How much should I put by to cover tax bills? 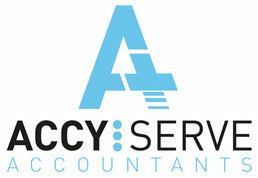 - Website of accyserve! How we can help. Planning for tax payments is a critical task for the self-employed or incorporated business owner. The calculations can be somewhat complex so be sure to seek professional advice. There is nothing more disheartening than an unexpected tax bill when your bank account is empty.